BBC One have announced that they will be airing three ninety minute Wallander films which will mark the end of the series as a whole. 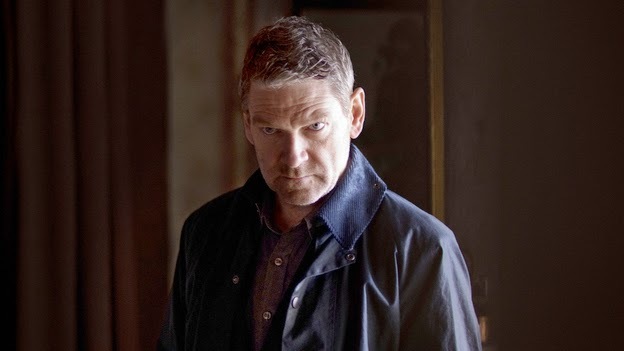 Kenneth Branagh will reprise his BAFTA-winning role as Kurt Wallander whilst Peter Harness and James Dormer will adapt the three films from two of Henning Mankell's original novels. The White Lioness is adapted from Mankell's third original Wallander novel which takes place in South Africa and will be filmed in Cape Town. The final two films are both adapted from Mankell's last Wallander novel The Troubled Man. The story sees Wallander being haunted by his past when he faces a deeply personal case and at the same time looking towards the future with profound uncertainty. . He will have no choice but to come face-to-face with his most intractable adversary - himself. The Troubled Man will be filmed on location in Skane in Sweden and Copenhagen in Denmark. Returning cast include Jeany Spark as Linda Wallander, Richard McCabe as Nyberg, Barnaby Kay as Lennart Mattson, and Ingeborga Dapkunaite as Baiba Liepa.